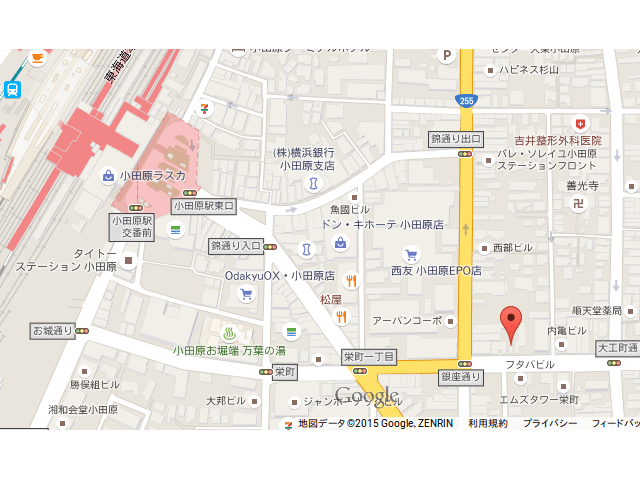 If you have some trouble, we may help your visit to the old historical city; Odawara. 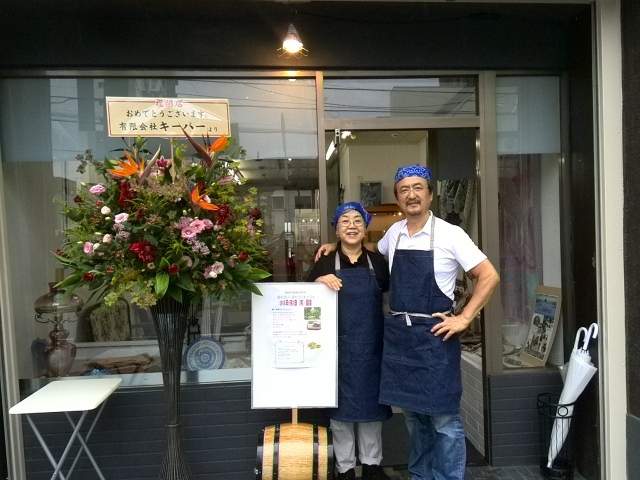 We hope you would have a nice time here. * Where to see, eat, enjoy shopping, etc. ※ We ask customers about deepness and provide coffee having freshly grounded. the straight coffee from 220 yen. ※ Please have it with a pretty cup of the bone china. between pitta breads is delicious! 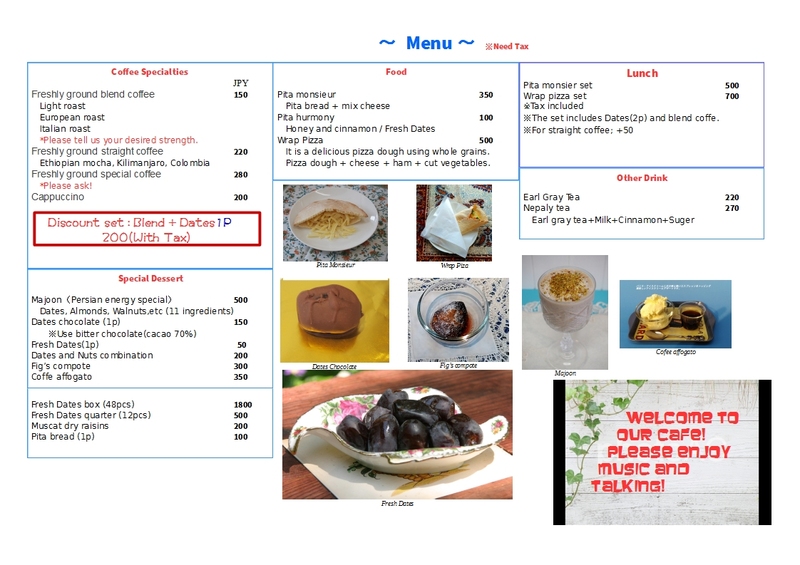 ※ The pita honey (100 yen) is recommended, too! ※ The espresso is possible, too. We can regulate the deepness, too. *** We charge a consumption tax separately. Regular holiday : Sun, Wed.